We provide competitive rates both air and sea shipment to and from the major areas of the world which represented by our agent partners. 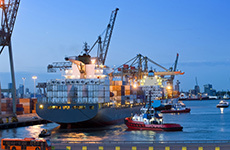 We provide services for both import & export customs clearance. We work closely with our customers to satisfy their requirement. We provide consolidation services to and from major areas which represented by our agent partners. 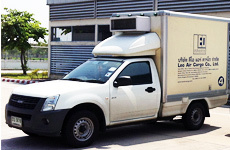 We provide transportation services by our owned truck for both pick up and delivery service. 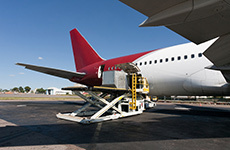 We provide arranging the cargo complete full handling packaging. We provide the facilitate to make custom clearance and deliver good to the customer’s door.